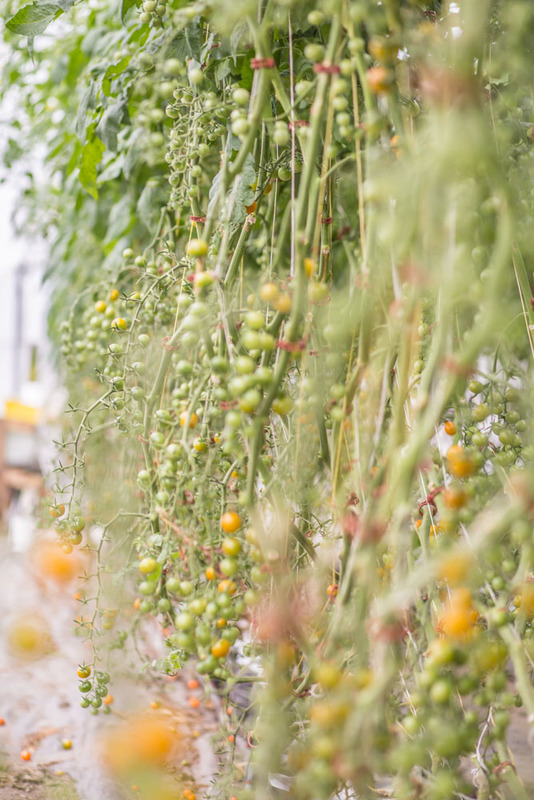 Forgotten Harvest was formed in 1990 to fight two problems: hunger and waste. The agency is dedicated to relieving hunger in Metro Detroit and preventing nutritious food waste. 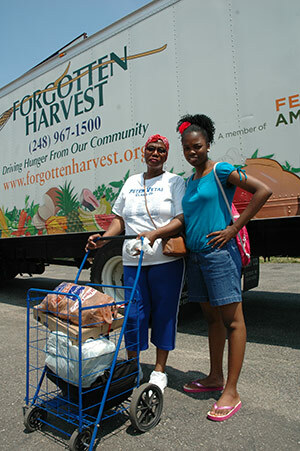 Brightmoor Mobile Pantry Project: To support distribution of fresh food to residents in the Brightmoor neighborhood in the City of Detroit, with an increased emphasis on pregnant women and families with children ages 0-5. PRI Loan: This loan will be used to purchase land on which Forgotten Harvest will build an expanded warehouse and food distribution center that will result in the distribution of a more nutritious mix of food to food-insecure families, more equitable distribution of food to underserved communities, and improved service to partner agencies.